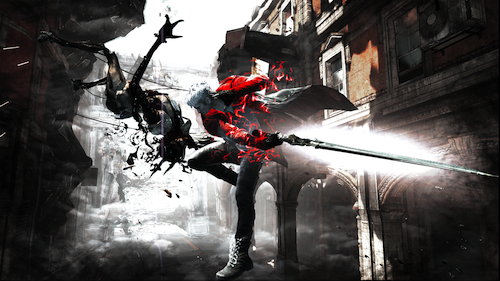 Capcom organizes another Q&A session, in which Ninja Theory talks about response to the demo. Yet another weekend, yet another Q&A session, and this time Capcom USA producers, Alex Jones and Greg Lewickyj, step up to the plate. When asked about the overall response the demo, they stated that, “Generally speaking I think we’ve a really positive response to the demo’s release. We are obviously paying attention to forums and criticism, but are also pleased to see a lot of people are really enjoying the game. My favorite responses are from friends of mine who were critical of the game before being able to get their hands on it (as longtime fans of the series) who almost begrudgingly come to like it. Of course, that’s only scratching the surface of the overall feedback. Hit up the full Q&A for more. 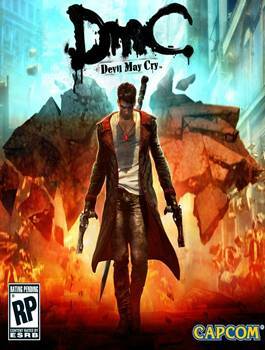 DmC: Devil May Cry is set to release for PS3 and Xbox 360 on January 15th 2013.